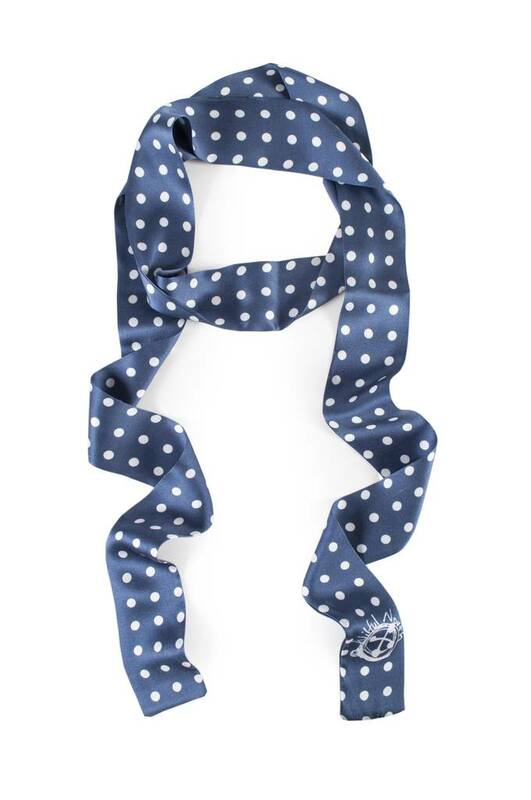 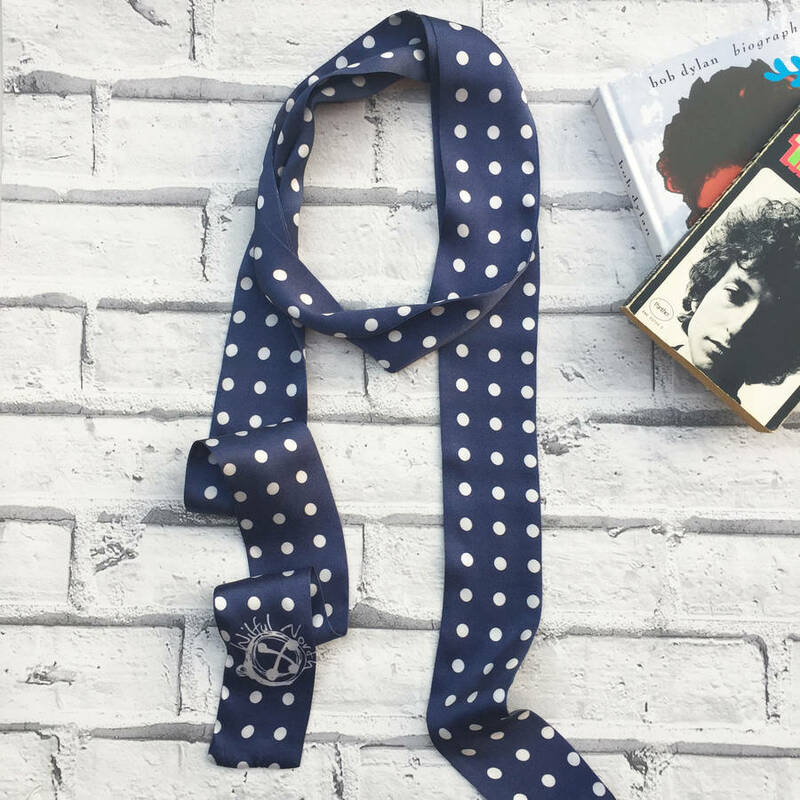 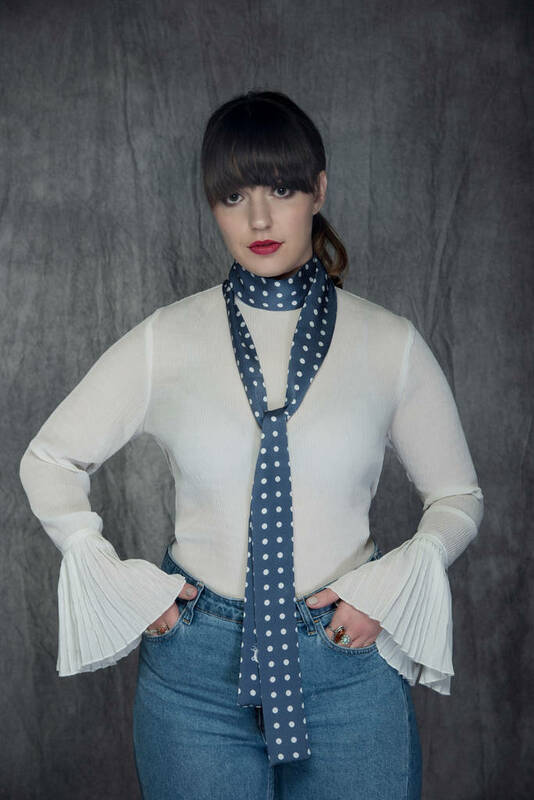 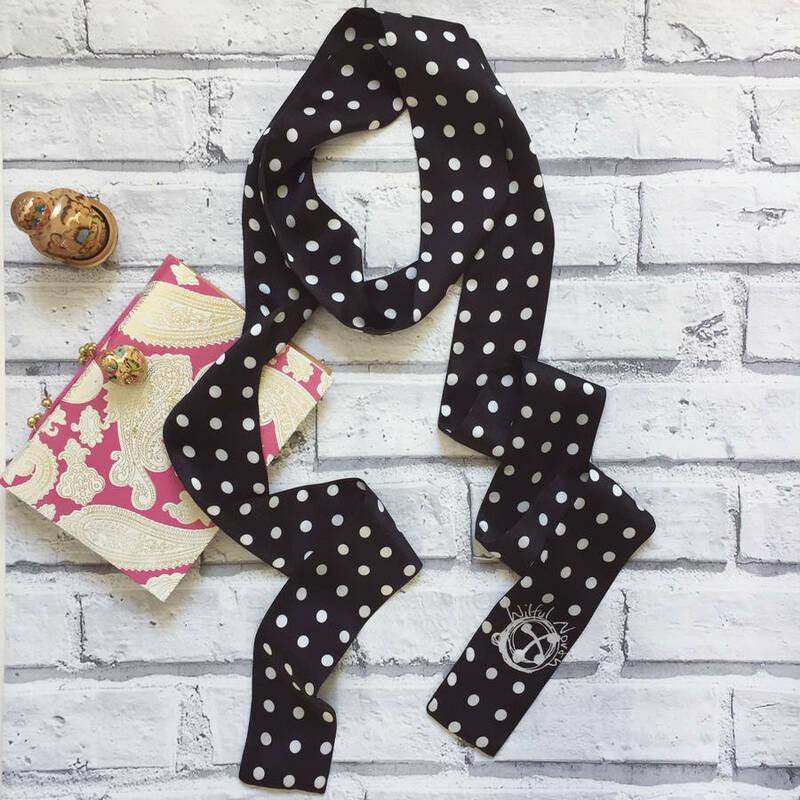 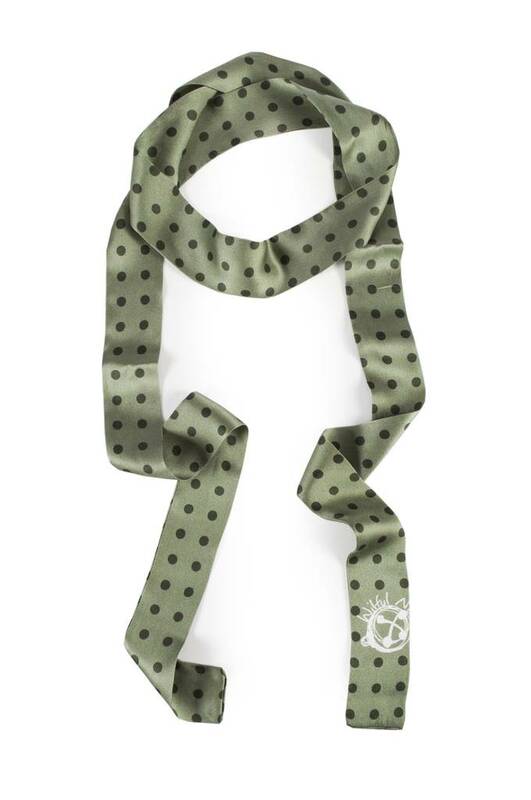 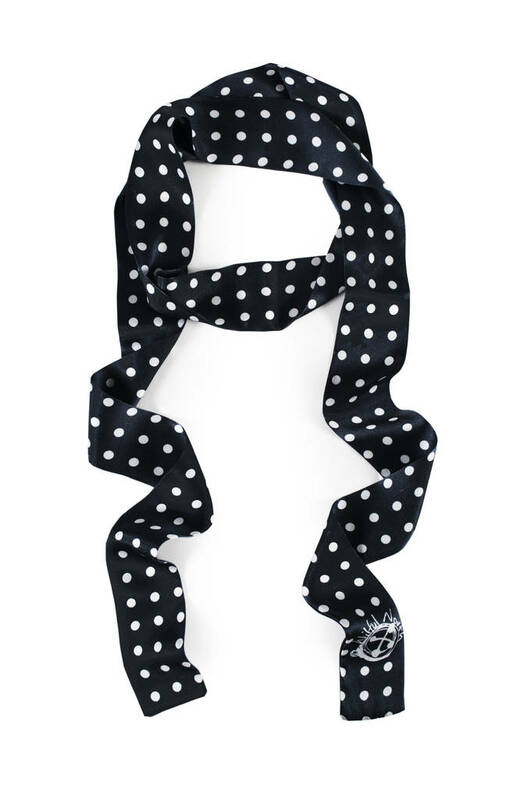 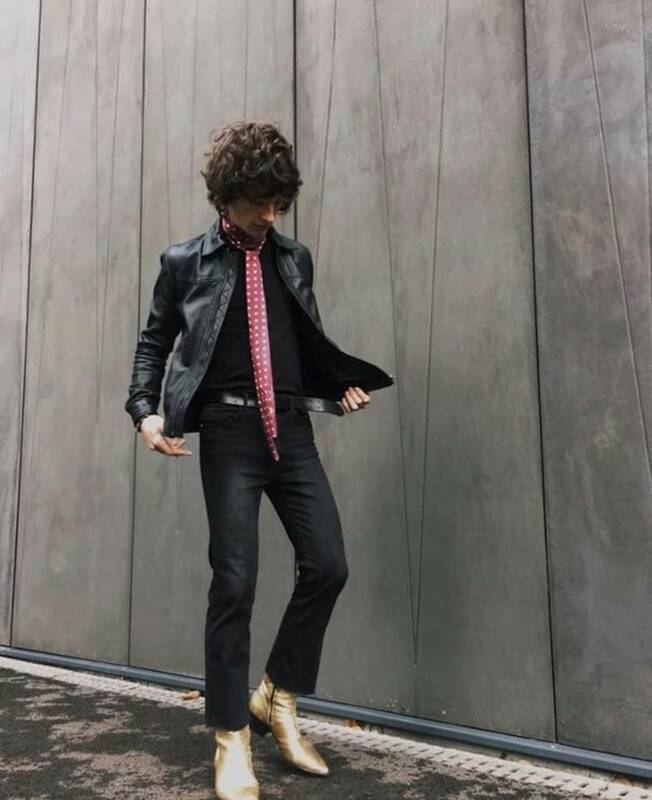 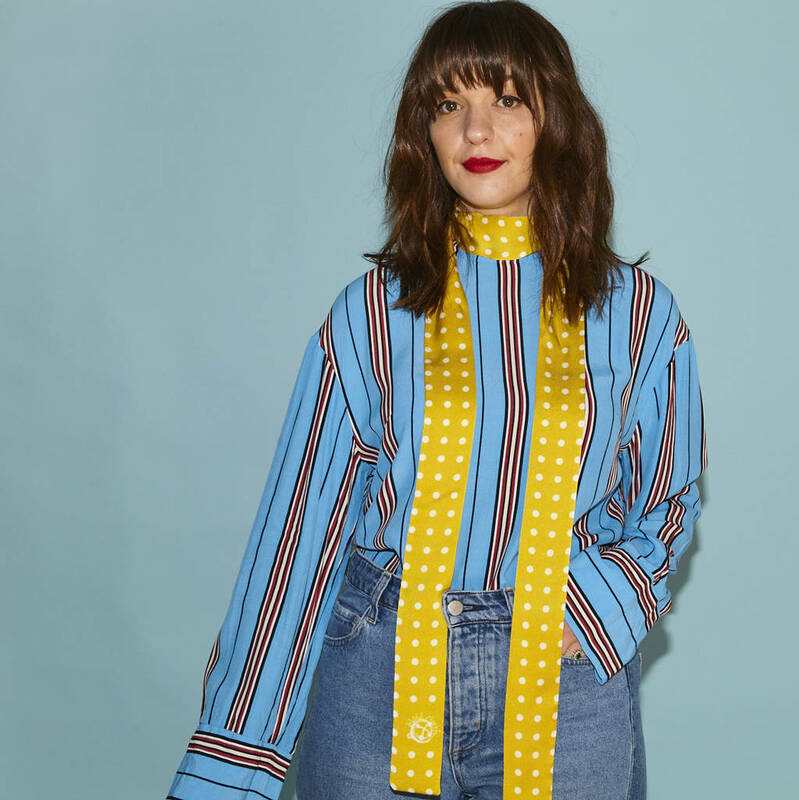 A classic unisex polka silk skinny scarf for an on trend 70's look. 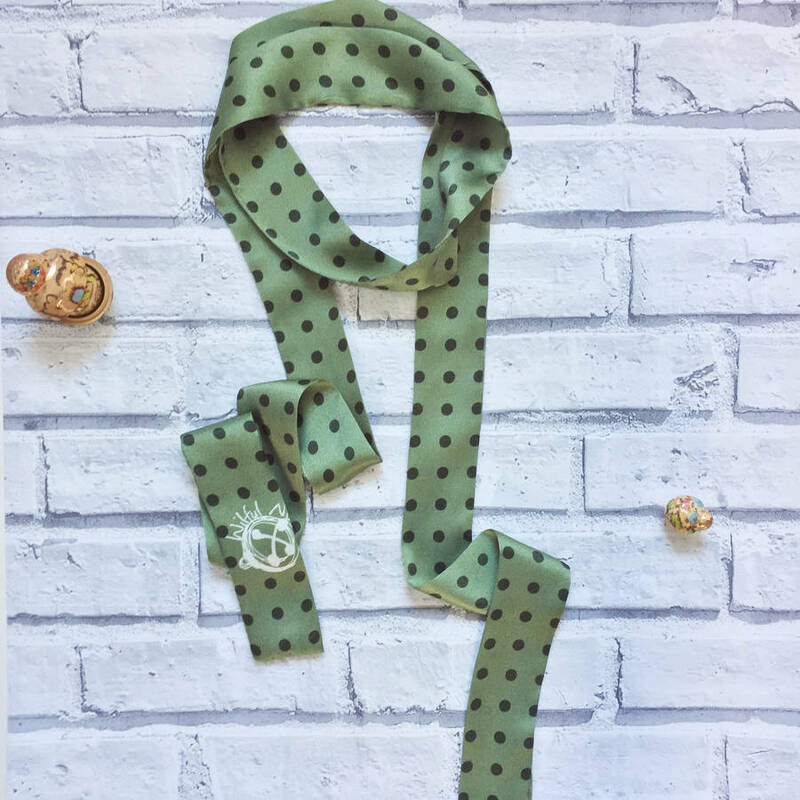 Designed, printed and handmade in the UK all our scarves are digitally printed on high quality silk satin and are printed consciously to reduce waste. 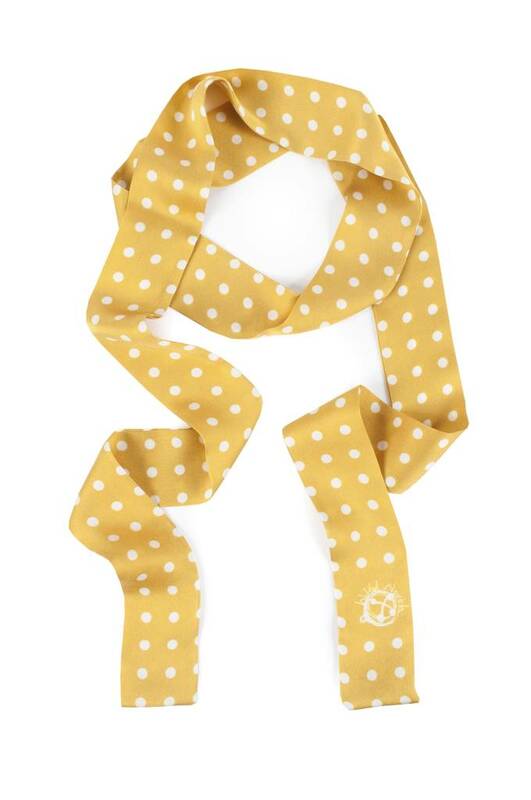 100% silk, handwash only and iron on low.